Penhaligon's fragrance and perfume list. 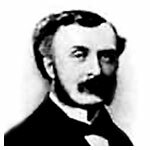 Penhaligon's fragrances: An English perfume house founded by William Henry Penhaligon in the late 1860s. The first fragrance, Hamman Bouquet, was launched in 1872. 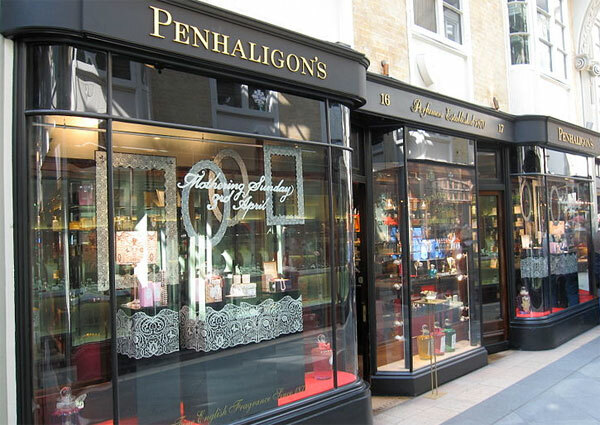 Penhaligon's is an English perfume house. It was founded in the late 1860s by William Henry Penhaligon, a Cornish barber who moved to London and who became Court Barber and Perfumer to Queen Victoria.